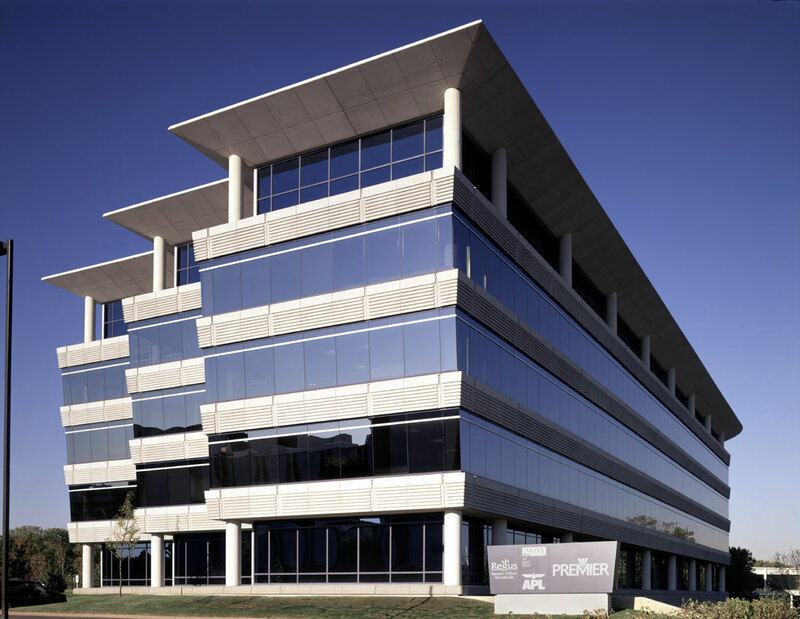 Completed in June 2000, Oak Brook Pointe is a 214,000-square-foot, five-story office building located within walking distance of Oakbrook Center Mall, which is considered one of the most exclusive shopping malls both in suburban Chicago and in the United States. The building is clad in a combination of blue glass and gray stone panels with eight corner offices per floor. 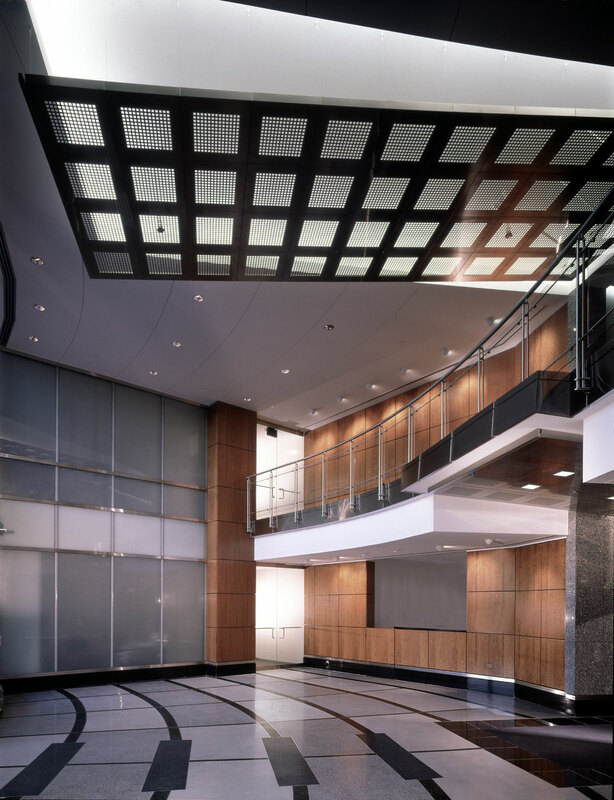 Underground executive parking is complemented by a one-level parking deck and abundant surface parking. Other amenities include an on-site, first-class delicatessen and fitness center. 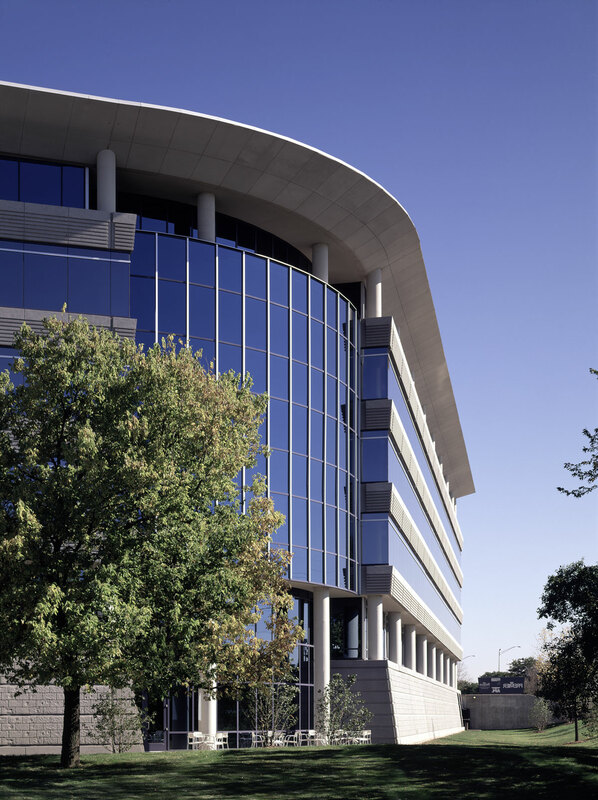 Hines sold Oak Brook Pointe in March 2003.